Mobile crane / folding / hydraulic / height-adjustable - SA500 - i-lift Equipment Ltd. Packing - Handling - Logistics > Handling and Lifting > Mobile crane > i-lift Equipment Ltd. The SA Series, manufactured by I-Lift Equip, is a shop crane integrated with a chrome plated lifting piston for long lasting durability. 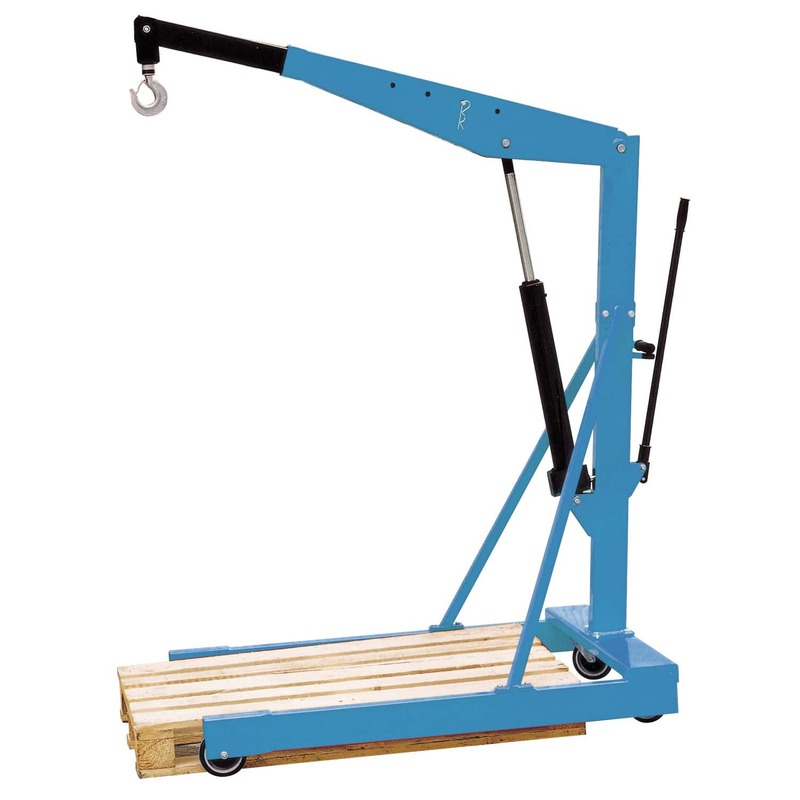 It has a loading capacity ranging from 500 up to 1,000 kg, net weight from 81 up to 103 kg and an overall width of 1,000 mm. This is designed for handling materials in multiple workstations.